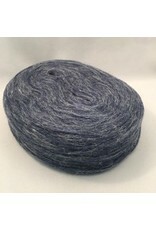 Plotulopi is unspun wool that is light as a feather. The yarn comes as a one ply, flat roll called a “plate”. Note: This yarn is unspun so it has to be knit carefully. 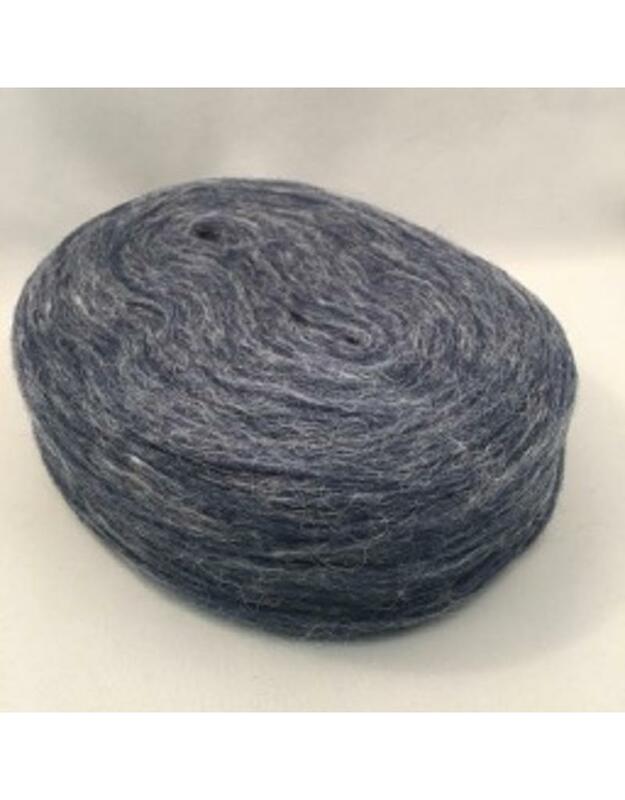 When knit is will make a sturdy fabric as the fibres are long and will hold together well.